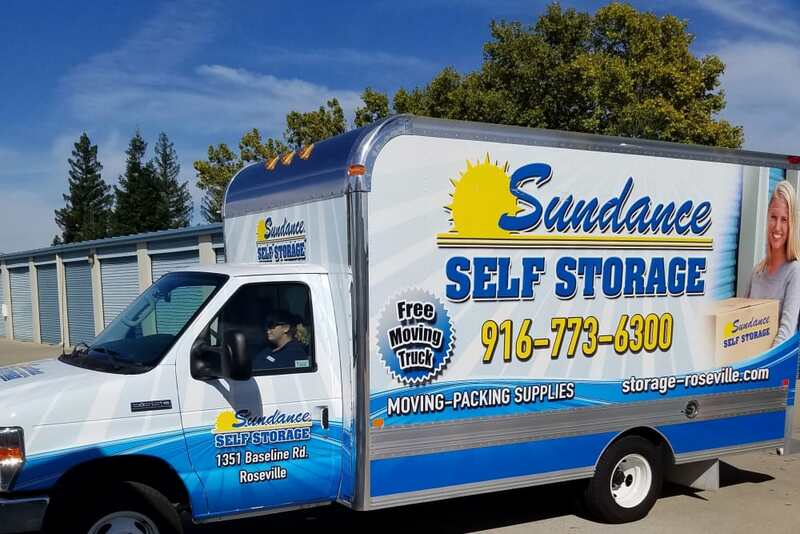 Whether you’re moving to a new home, making room for a new family member, or looking for a place to store your business inventory, Sundance Self Storage in Roseville, CA, has the extra space you need. 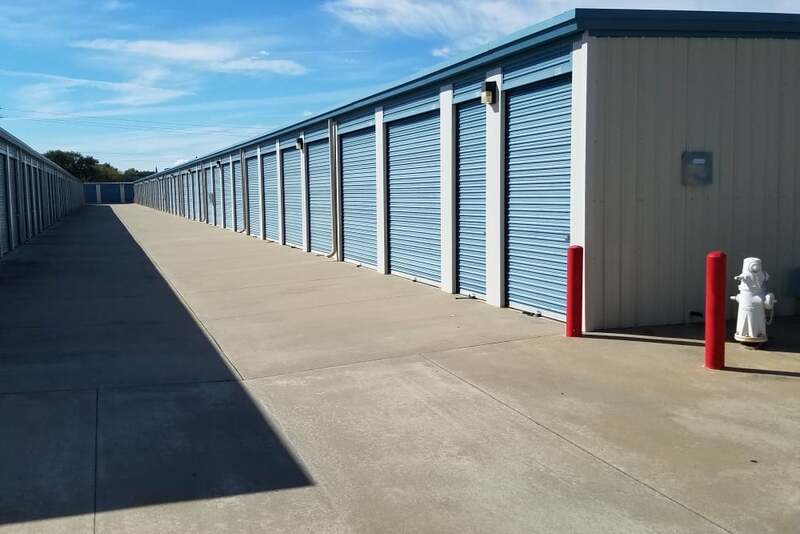 We offer small, medium, and large storage units and a facility equipped with modern features designed to make your experience easy and convenient. 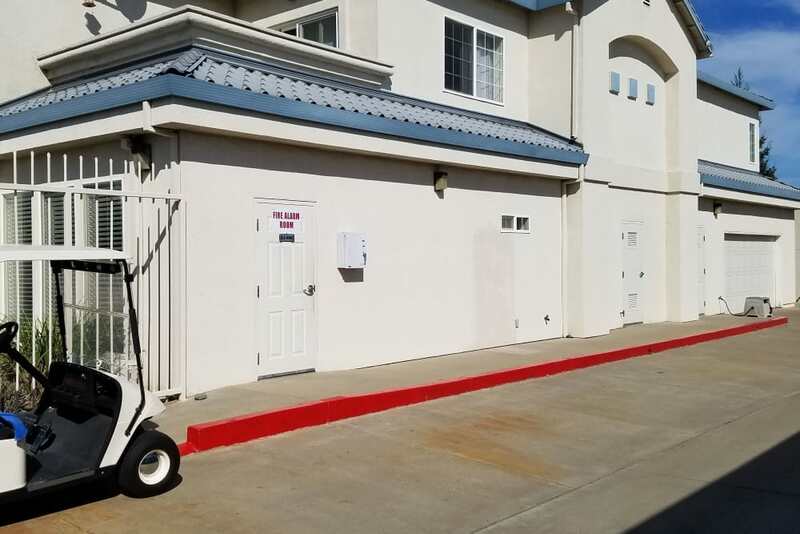 At Sundance Self Storage, we have a solution for all your space needs. 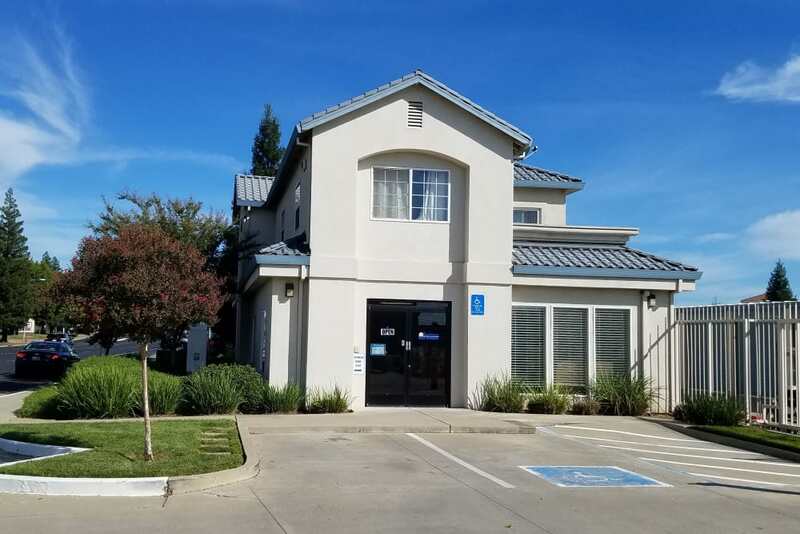 If you’re looking for a self storage unit in the Vineyard neighborhood of Roseville near Antelope, Sundance Self Storage is the company you can trust and the partner you want. 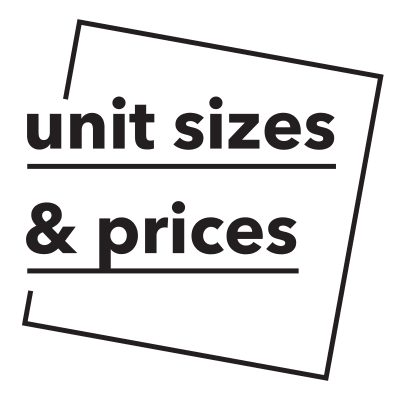 We offer a variety of sizes so you’ll only pay for the space you need. 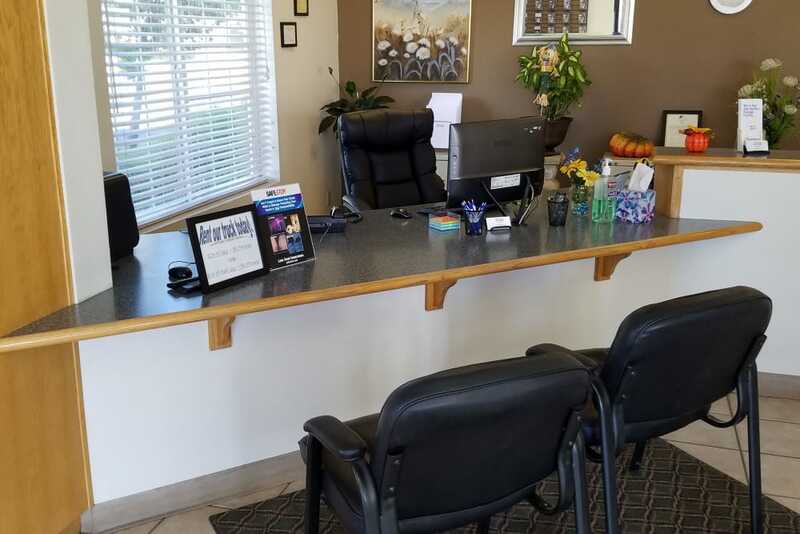 Located on Baseline Road, our facility is open 7 days a week so you can get in and out easily. 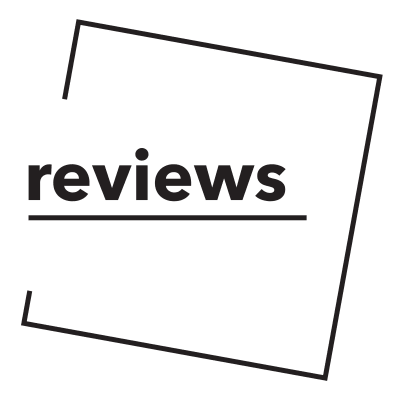 Sundance Self Storage has the options you want, the features you need, and an experienced team to answer any questions you may have. 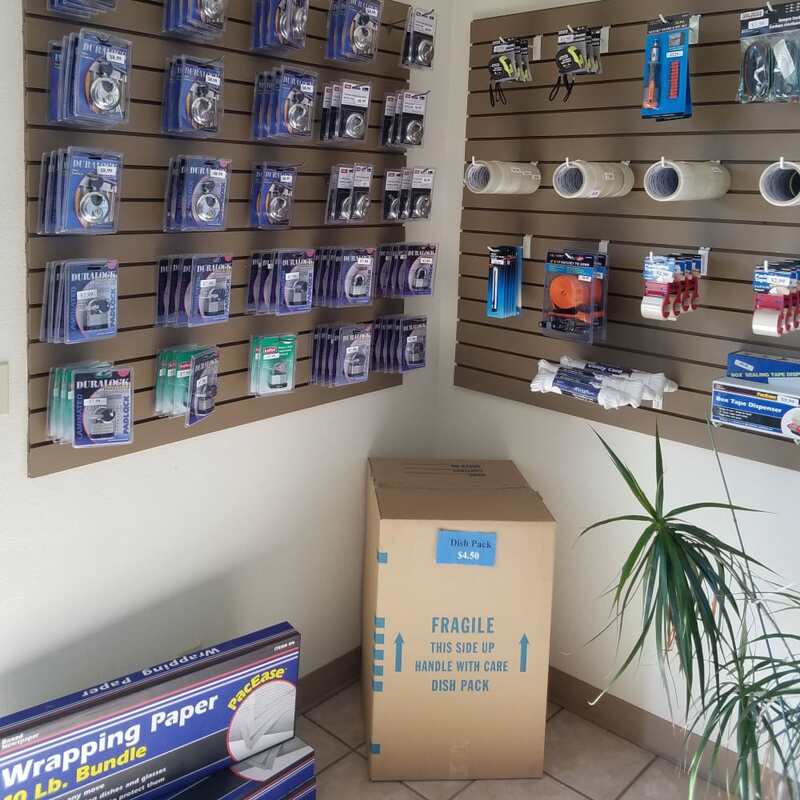 Each of our units, as well as our entire facility, comes equipped with everything you need for the ultimate storage experience. Our 24-hour security monitoring and individually alarmed units provide you with peace of mind. 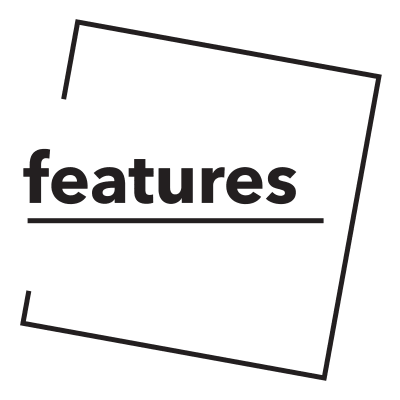 Ground-level units, an onsite supply store, and truck rentals provide you with convenience. 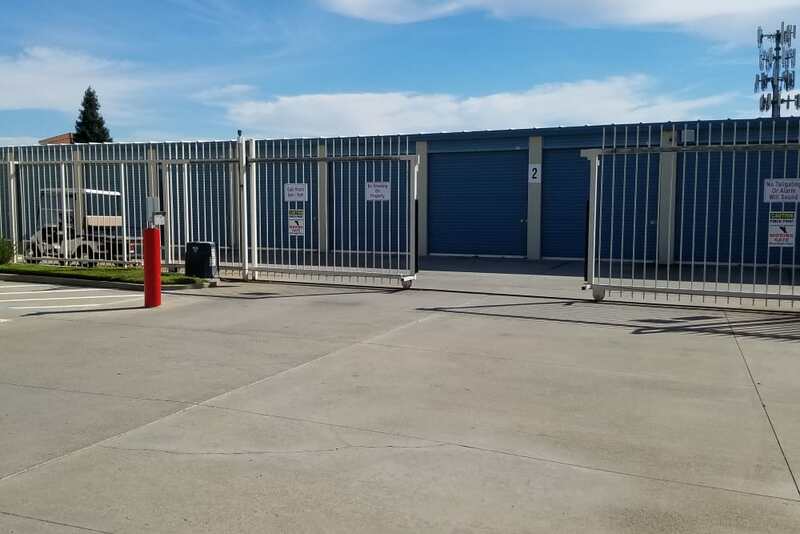 We also offer business and residential storage and even boat storage (size limitations). 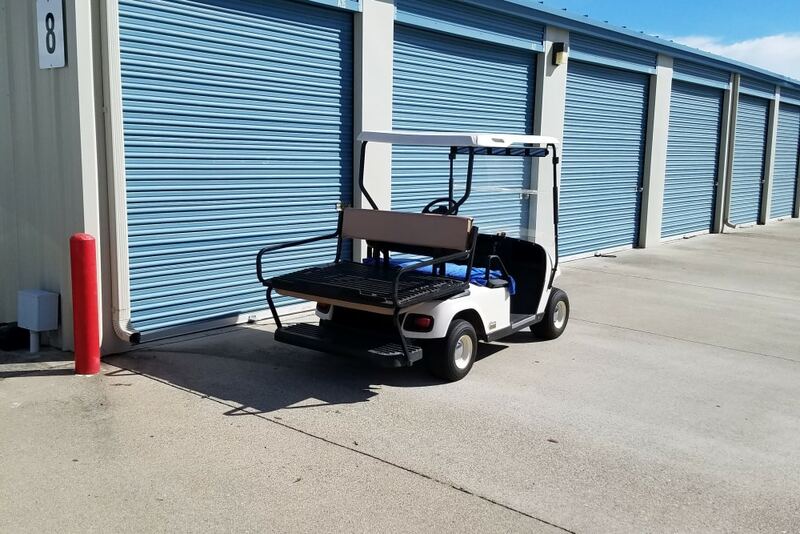 At Sundance Self Storage, you’ll find it all.